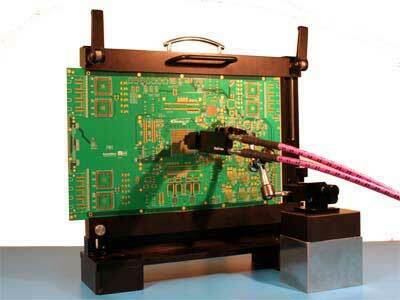 The TDP BladeProbe enables fast and convenient TDR measurements and debugging. 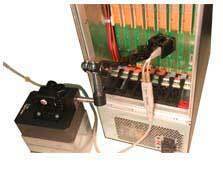 The BladeProbe tips are made from strong and rigid beryllium copper blades for handheld and probe station probing. 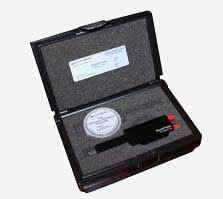 The passive probe can be used to measure impedance, clock jitters, and skews. 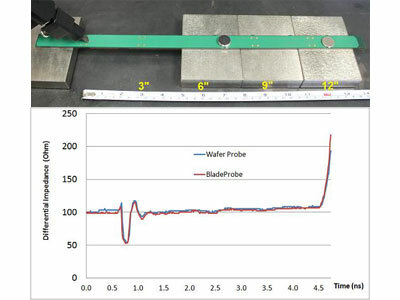 The TDP BladeProbe series can be connected to TDR, high performance scopes, and vector network analyzers. Customized probe pitch: Contact us. Shorten design cycles: characterize differential impedances including return and insertion losses. 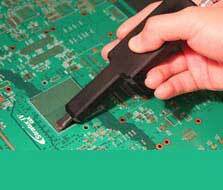 Reduce the risks of damaging the copper pads on circuit boards: There is no need to solder SMA cables. 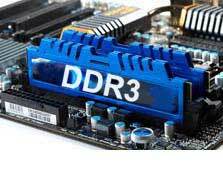 View PacketMicro TDP TDR Probe datasheet. To help customers gain access to both high quality TDR probe and accurate and confident TDR measurement, PacketMicro offers a TDR probing kit with one TDP102xx differential TDR probe and one TCS10 calibration substrate at a discounted price of $700.